We are all looking for the fountain of youth as nobody likes what getting older does to your skin. Ask any lady if they would like to take years off their face skin. The answer would be yes. Who likes those fine lines and wrinkles that age and sun damage brings? I don’t like them one bit, if I could turn back the clock I would. Unfortunately I can’t turn back the clock. I can use creams that will give me healthy, younger looking skin. 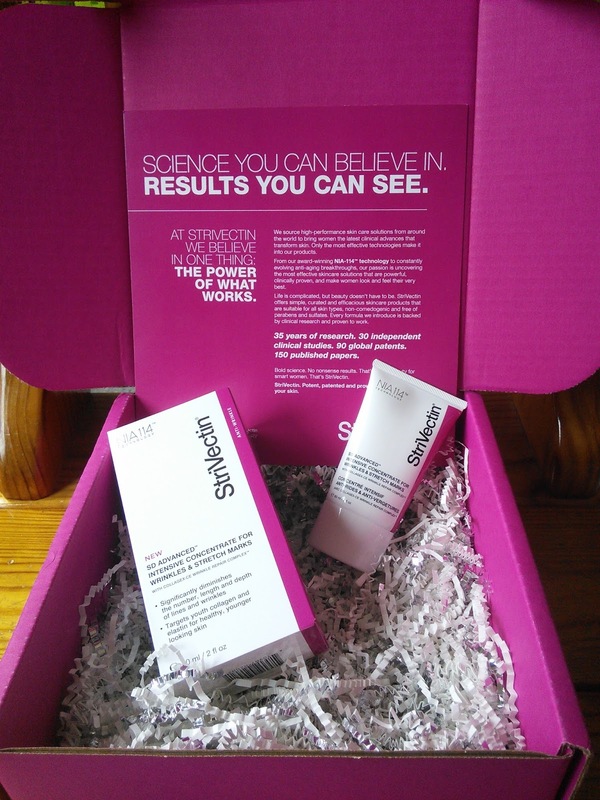 I am glad there are products that will help me reduce the appearance of fine lines and wrinkles. Strivectin is a company that believes in one thing “The Power Of What Works” and every formula they introduce is backed by clinical research. They have been in the skin care solutions for quite some time. They have 35 years of research, 30 independent clinical studies, 90 global patents, and 150 publish papers. My research of the company was enough for me to take the 15 day challenge. I looked at my face and chose one area that I wanted to see some results. My neck had these lines that bothered me. I assume these lines are the results of getting older. 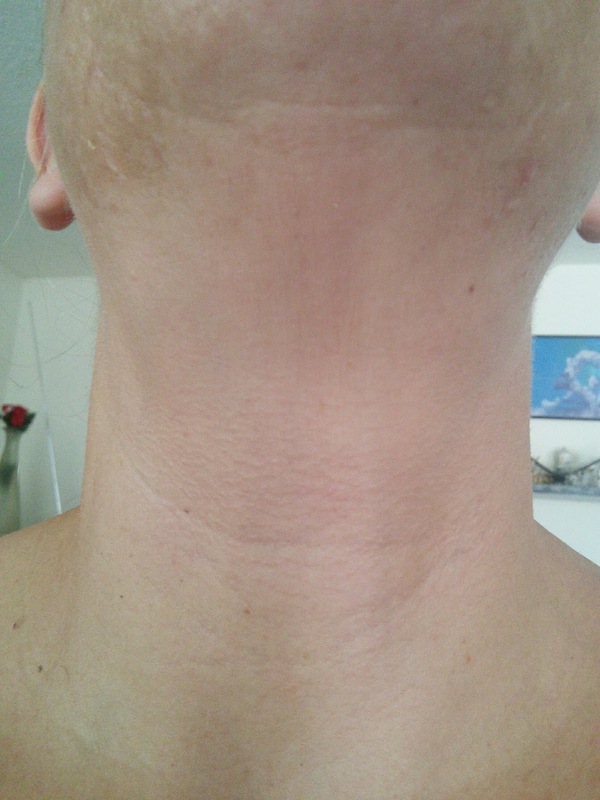 I took a picture of my neck before I started using StriVectin SD Advance so that way I could compare results to my 15 day later photo. The cream had a nice peppermint scent to it and made my skin feel so soft after I applied it to my neck. The box told me to use the cream both AM and PM for best results. Take a look at my before and after photos. I am amazed at the results. I will continue using the cream on my neck and post an update in two weeks. WOW 15 days! These photos are striking. Thanks for posting them - so often bloggers say something works, but you don't see proof. I am definitely going to check out this line! I think I really want to give StriVectin at try! Loving your results, very nice review. This sounds really interesting. I'm turning the big 30 next month and I think I should give this a try! 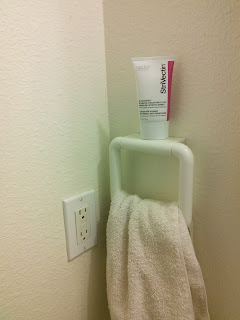 I loved using Stri-Vectin to help with stretch marks.It truly is a wonder cream! I love before and after pics! Looks like a product that really works! Great before and after pics! 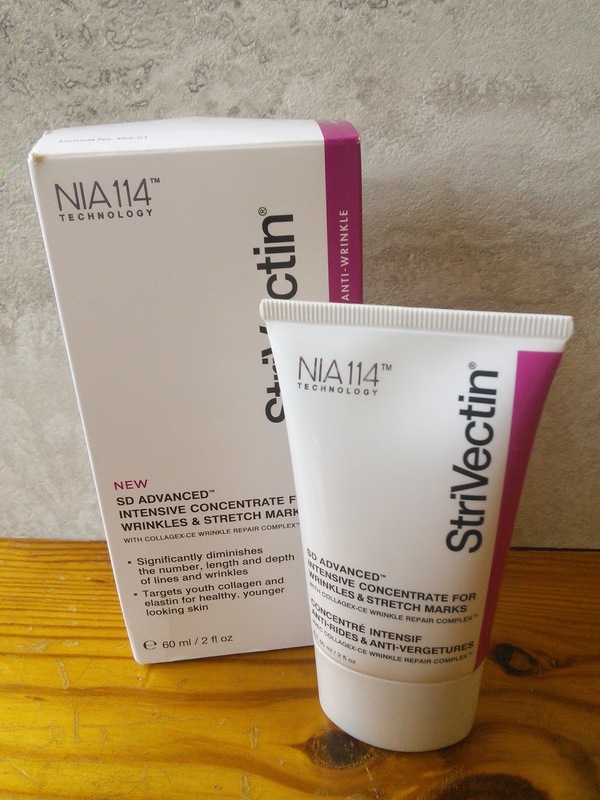 I've tried StriVectin and do love it! Wow, this sounds amazing! You already looked great but it still worked terrificly! Thanks for sharing! That's way cool! 15 days, wow...count me in for some of that! This sounds like a great product. I have never heard of it before. It looks like it makes your skin really smooth. I will definitley have to check this out. I haven't herd of this company--but your results speaks volumes!! Thanks for sharing you before and after pictures!! 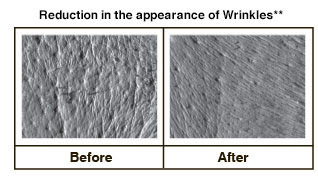 You can see the difference, great results!! !